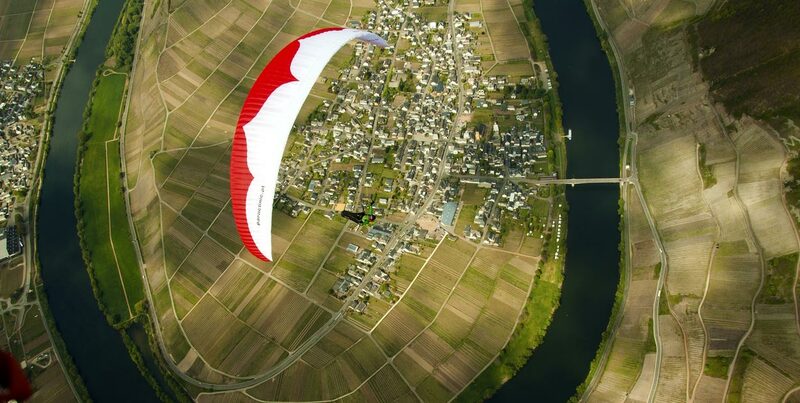 The 9th Mosel Paragliding Open 2018 takes place from 27-30 April 2018 at Zeltingen-Rachtig, Germany. “For those who are unfamiliar with the area, the famous Moselle is running down from France through Luxembourg until it joins the mighty Rhine. The Moselle twists and turns its way between Trier and Koblenz along Germany’s most beautiful river valleys, exactly where our takeoffs are located – at the steep wineyards of the Moselle, which allows us short ways for any wind direction. 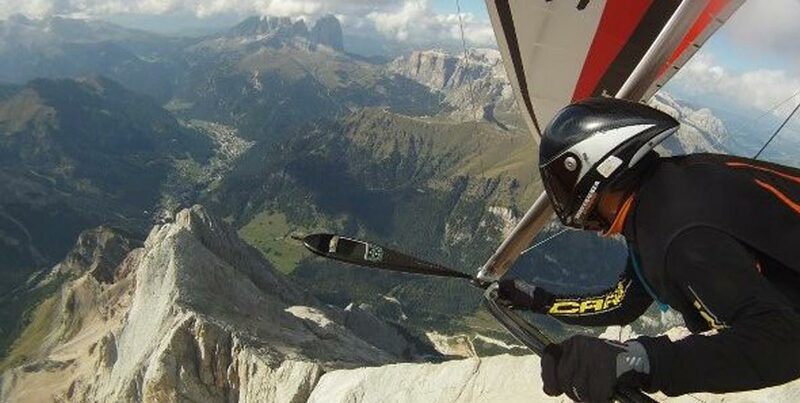 Safe flatland flying with tricky technical handicaps because we are surrounded by some airspace. Apart from the big SW take-off at Klüsserath, our take-offs are pretty small. 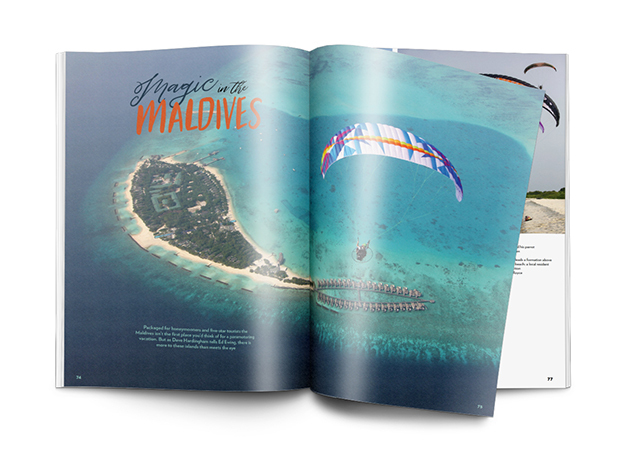 That is the reason our competition is limited to a maximum of 85 Pilots”. Information and registration at Airtribune.com. 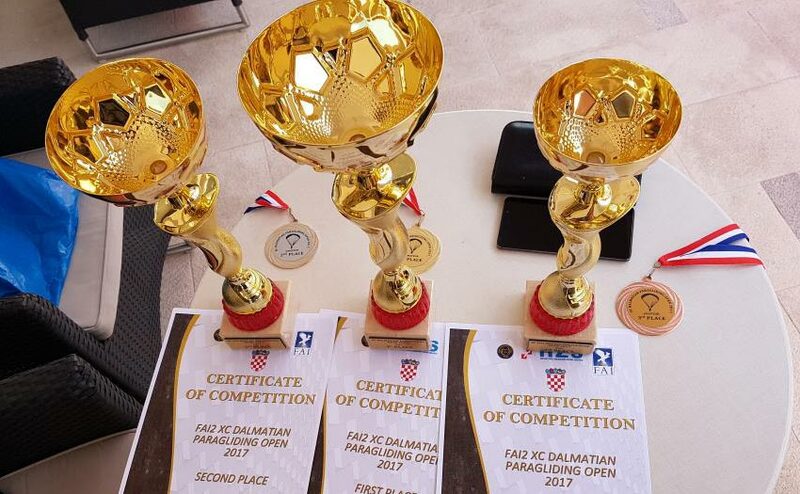 The Soča Valley Open is an FAI cat 2 competition based at Camp Gabrje, which takes place from 27 April – 2 May 2018. The main scheduled competition days are 27-30 April, which 1 and 2 May as reserve days in case fewer than three tasks have been validated. 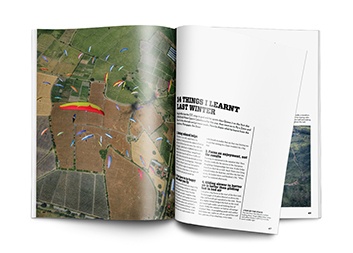 There are places for 110 pilots, and the €115 entry fee includes transport and retrieves, take-off fees, maps, packed lunches, food and drink coupons and the all-important goal beer! 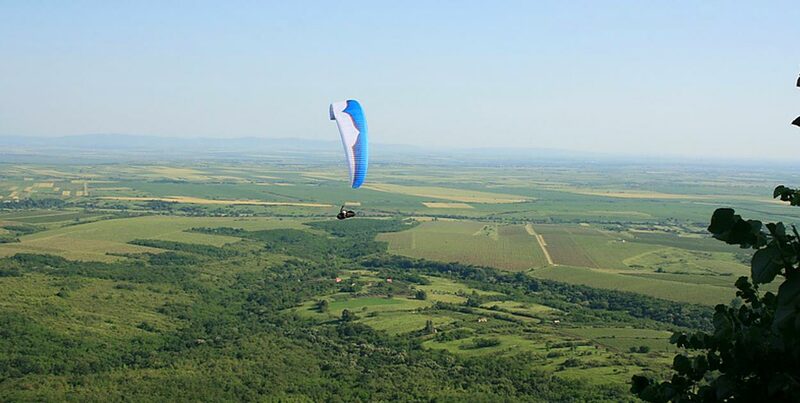 The first round of the Serbian XC Paragliding league, and also the first FAI cross-country event in Serbia for the 2018 season, the Vršac Open will be held from 28 April – 2 May 2018. 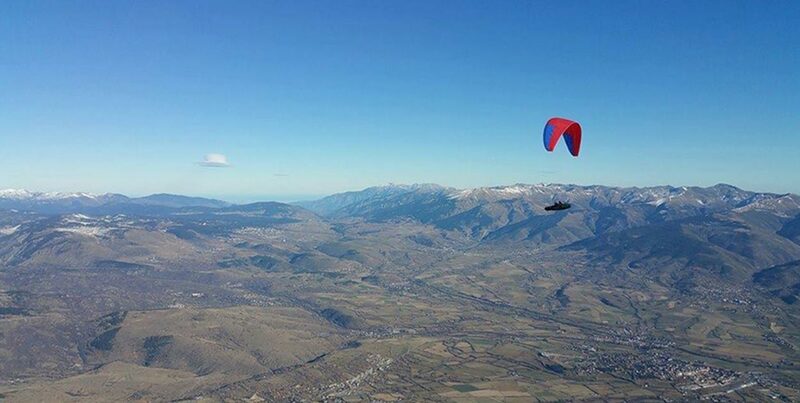 The Southern Alps Hang Gliding Open will take place at Laragne and Saint André-les-Alpes in the southern French Alps from 5-13 May 2018. 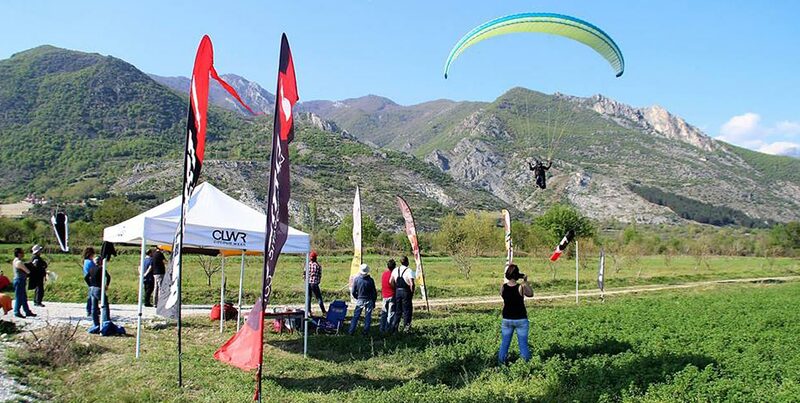 The FAI cat 2 event is organised by the French ultralight association, ADPUL, and is open to Class 1, Class 5 and Sport Class hang gliders. 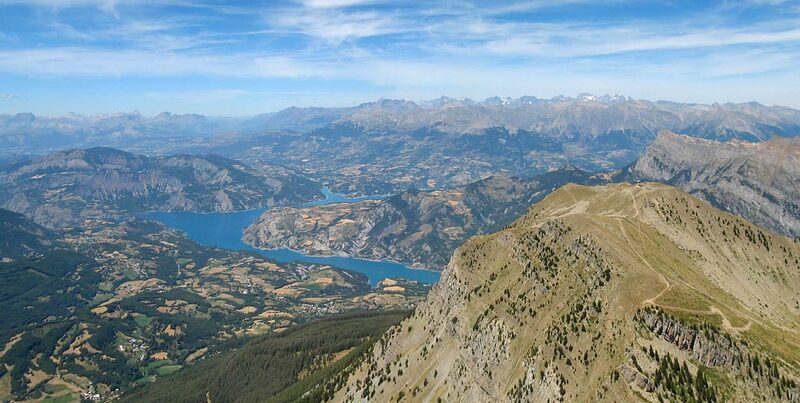 The first three competition days (6-8 May) will be held at Laragne, and the remainder further south in Saint André-les-Alpes. The tasks will be around 80-150km (more if the conditions are good) and Flymaster 360 trackers will be used to track pilots. 5 May: Registration at Laragne (Camping de Laragne-Montéglin). 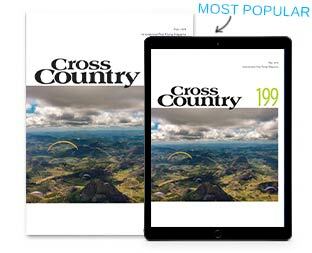 Introduction to cross country flying in the area covering Southern Alps aerology, plus safety and pilot briefings and practice task. 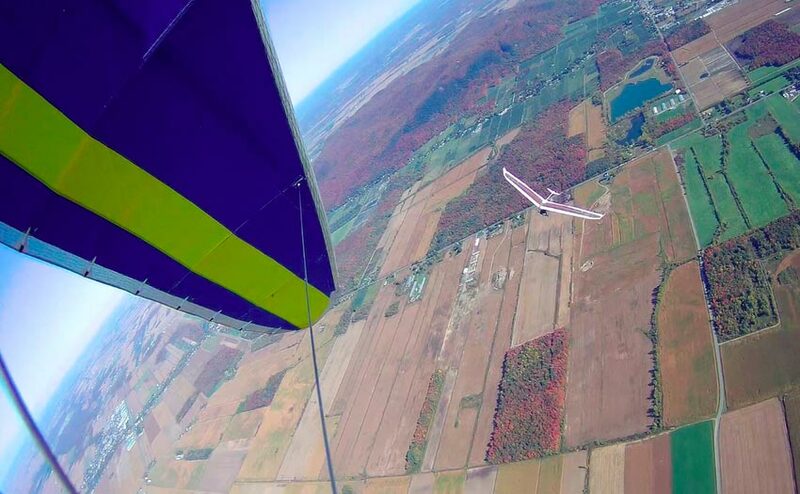 More information at ultralight-glider.com, and registration here. 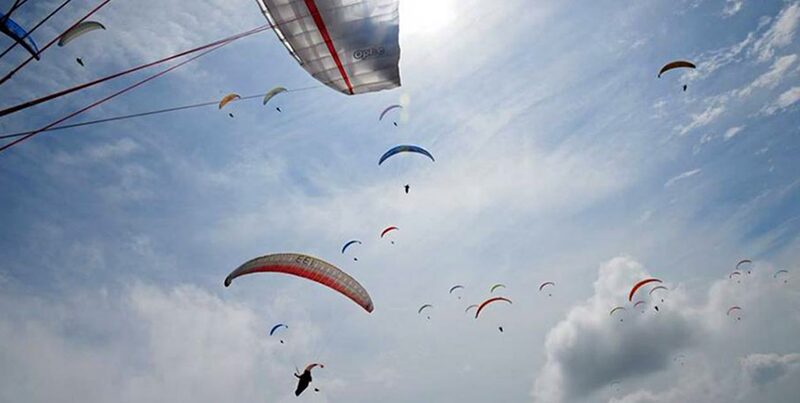 The Canadian Hang Gliding Nationals / Yamaska open will be held at Mt. Yamaska, “during the long weekend of Victoria Day, at the best of spring”. The FAI cat. 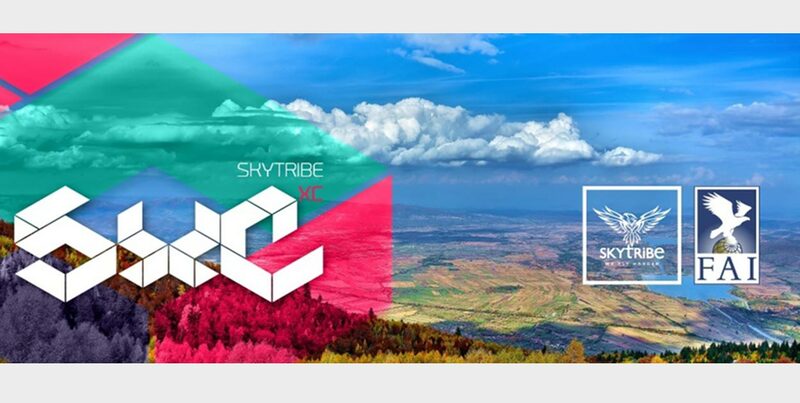 2 competition has Open and Sports class categories, and can welcome up to 30 pilots. It is HPAC and CIVL sanctioned and WPRS points will be awarded. 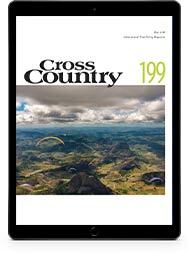 May 18 will be check-in and practice day, with 19-21 as flying days and 22nd as a reserve day.